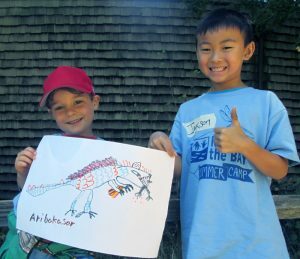 KIDS for the BAY offers after-camp care in our Nature Club! 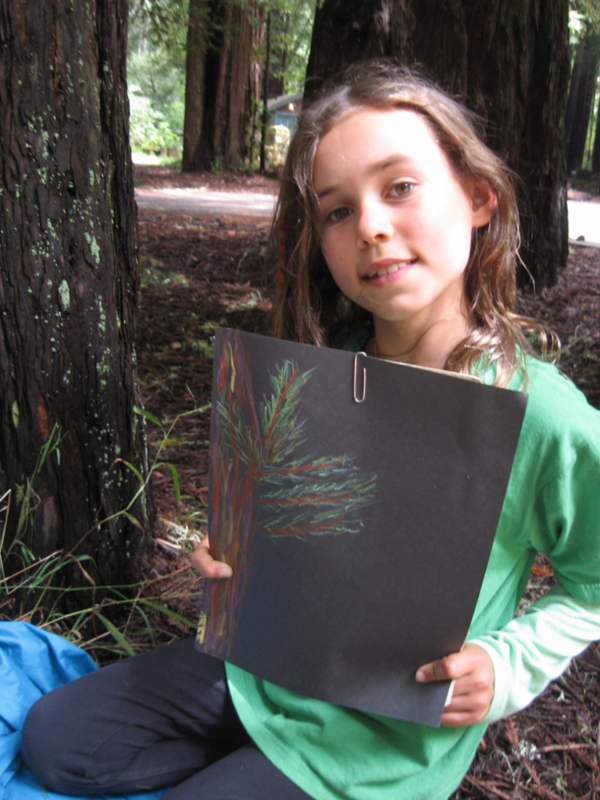 Campers can join the Nature Club from the end of camp at 4pm until 5:30pm each day. Nature Club is held in the same location as camp for easy drop-off and pick-up! How often do children have the opportunity to relax and enjoy the outdoors at the end of a busy day?! Children in our Nature Club will enjoy nature-based activities, games, and art, read books, sing songs, and enjoy a nutritious snack. Nature Club provides a relaxed atmosphere to unwind and enjoy the outdoors. Our staff leads activities based on the needs and energy of the group each day. After-Care is available from 4 – 5:30pm for $55 per session.